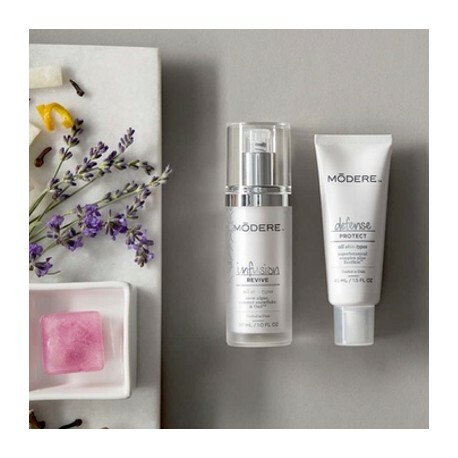 The MODERE I/D system brings an exclusive combination of botanical infusion and environmental skin defense. 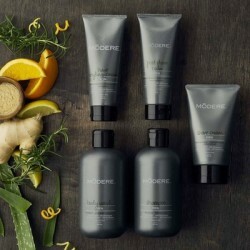 HOW IS MODERE I/D DIFFERENT? 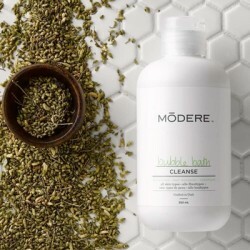 HEALTHY LOOKING SKIN, not just instant results. 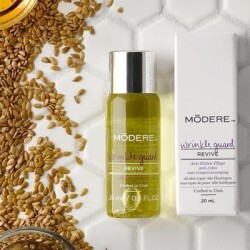 Many products promise instantaneous wrinkle reduction and call it anti-aging, without telling you about the effects that retinols, toxins, and other controversial chemicals may have on your skin. 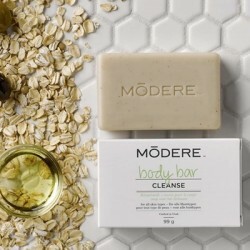 Modere I/D is different because we take the Live Clean approach: safe formulation, using naturally-derived ingredients in place of skin-tightening chemicals. 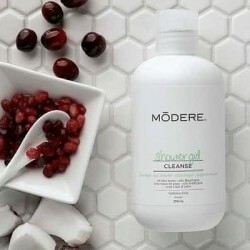 Modere I/D gives you healthy looking skin and makes your skin look younger, not only now, but days, weeks, and even years from now. Infusion – A purifying gel infused with Snow Algae Extract, Summer Snowflake Extract & Ox3™. 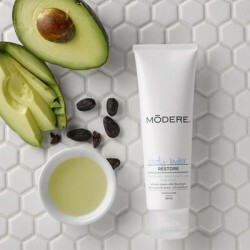 Floods the skin with oxygen to improve and refresh the skin’s healthy complexion. 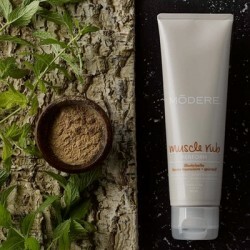 Delivers the active ingredients deep within the surface layers of the skin. 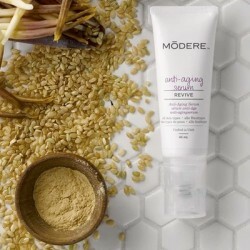 NATURALLY reduce the appearance of fine lines & wrinkles. 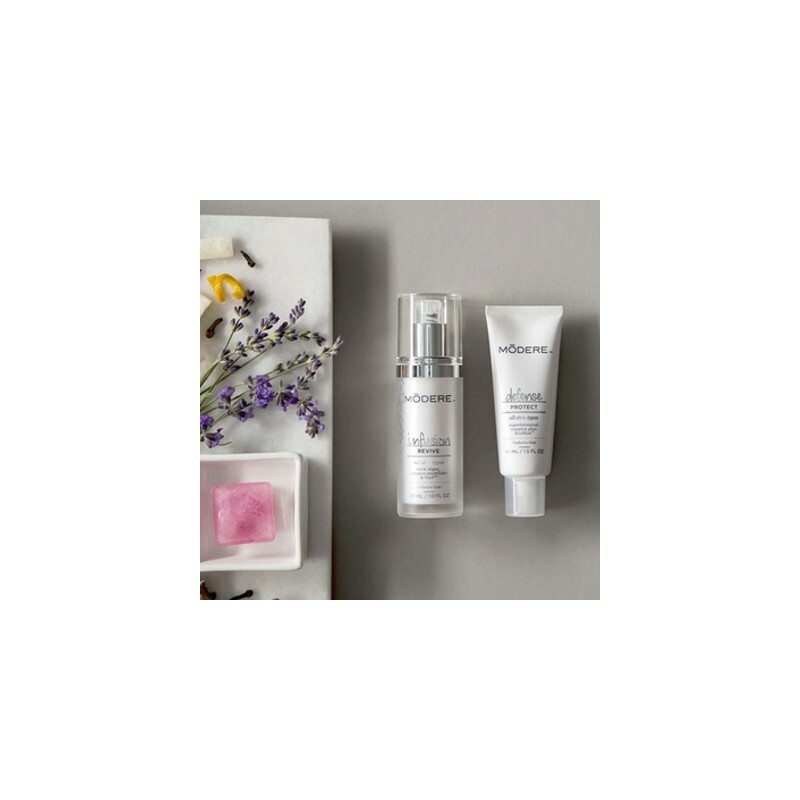 Defense – pollution environmental protector featuring 15 botanical extracts plus Ecoskin® pre- and probiotic complex. 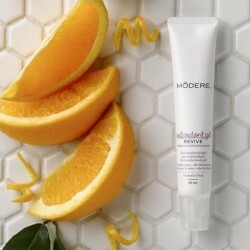 INSTANTLY improves moisture retention and radiance. 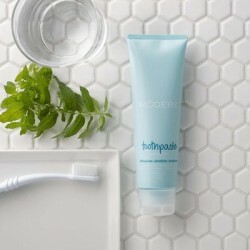 Reduces the appearance of redness. Shields against free radical damage. Ecoskin® beneficial ecoflora complex discourages undesirable bacteria growth.